When you first got an SLR camera, you might’ve buried your point and shoot (P&S) camera in a drawer somewhere. 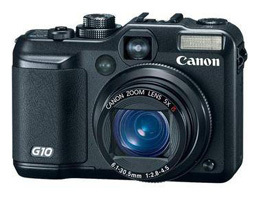 But, the point and shoot camera can actually be a very valuable tool in developing your photography skills. Since they’re so small and lightweight, you can bring them just about anywhere. And, you don’t have to spend a bunch of time setting up your shot.